Will the Tax Code Changes Influence House Prices or Market Supply and Demand? 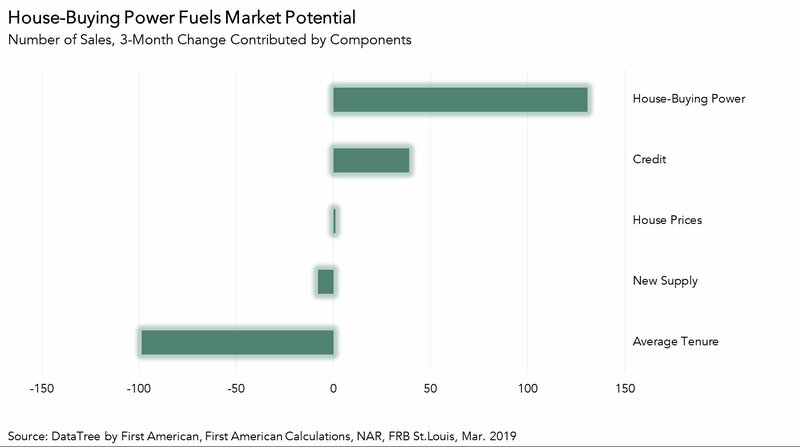 The impact of the new tax code on the housing market has been heavily studied and debated in academic, policy and political circles, with most agreeing that the changes remove any significant tax differences between homeowners and renters for the majority of U.S. households. But, what do the people handling real estate transactions every day think? As part of our quarterly First American Real Estate Sentiment Index (RESI), we recently surveyed title insurance agents and real estate professionals across the nation for their perspective on how the new tax code may impact house prices, housing supply (the willingness of homeowners to sell) and housing demand. "Title agents and real estate professionals know that, when it comes to buying and selling a home, consumers consider more than just the tax consequences of homeownership." Title agents and real estate professionals slightly leaned toward the opinion that the new tax code would not negatively impact house appreciation, but responses were split relatively equally. 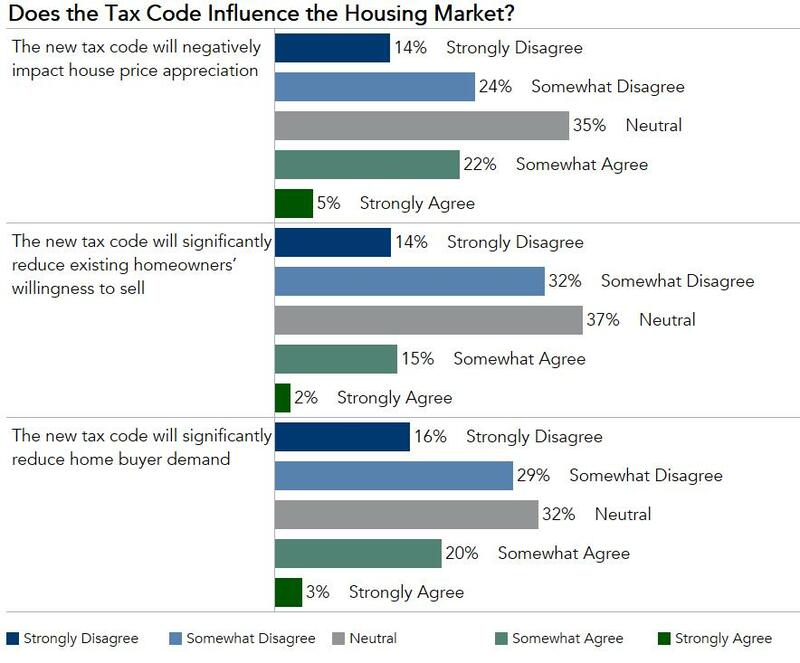 Of the respondents, 27 percent believe that the tax code could negatively impact house price appreciation, 35 percent believe it will not do so, 35 percent were neutral on the topic. This split opinion may be due to the fact that expensive markets with higher priced homes are more likely to be impacted by the new tax law because of the limit on the deductibility of state and local property taxes. Indeed, survey respondents in areas with high housing costs, such as Washington D.C., California and New York, were more likely than others to agree that the new tax code would negatively impact house price appreciation. Title agents and real estate professionals were also asked if the new tax law changes may hinder the supply of housing by reducing the willingness of homeowners to sell. The good news for the housing market is 46 percent, almost half of all respondents, did not believe the new tax code will significantly reduce existing homeowners’ willingness to sell. Another 37 percent of respondents thought there would be no impact at all. In fact, only 17 percent of respondents thought that the tax code would significantly reduce homeowners’ willingness to sell. We also asked title agents and real estate professionals about the tax code’s potential impact on home buyer demand. More than 75 percent of survey respondents indicated that the tax code changes would not significantly reduce demand (45 percent) or would have no impact on demand at all (32 percent). Only 23 percent of title agents and real estate professionals surveyed believed that the tax code changes will reduce demand. When it comes to the new tax code, title agents and real estate professionals – the folks that spend their days closing real estate transactions – do not believe that the new tax code will have a meaningful, negative impact on the housing market. 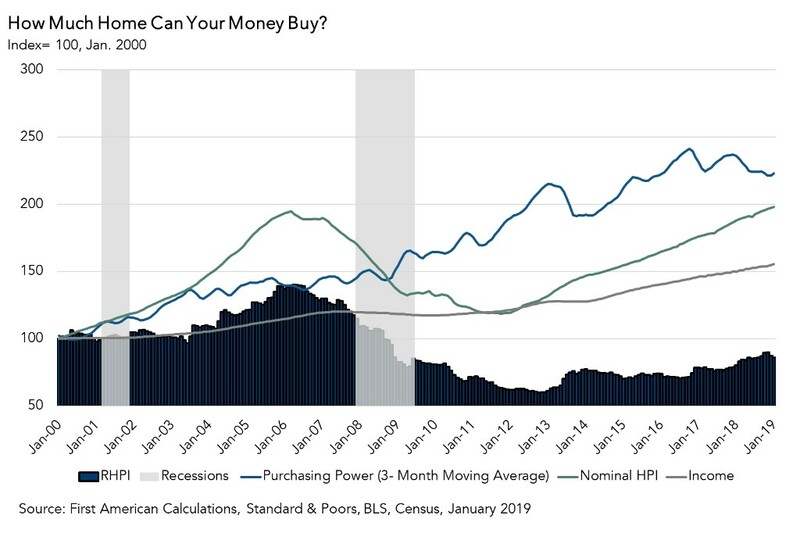 In general, you could argue that title agents and real estate professionals surveyed believe the tax code does not meaningfully drive housing prices, supply or demand. Title agents and real estate professionals know that, when it comes to buying and selling a home, consumers consider more than just the tax consequences of homeownership. For more information and analysis, including title agent and real estate professional sentiment on price and transaction volume growth by property type nationally and at the state level, please visit the Real Estate Sentiment Index. Will First-Time Home Buyer Demand Withstand Rising Rates?